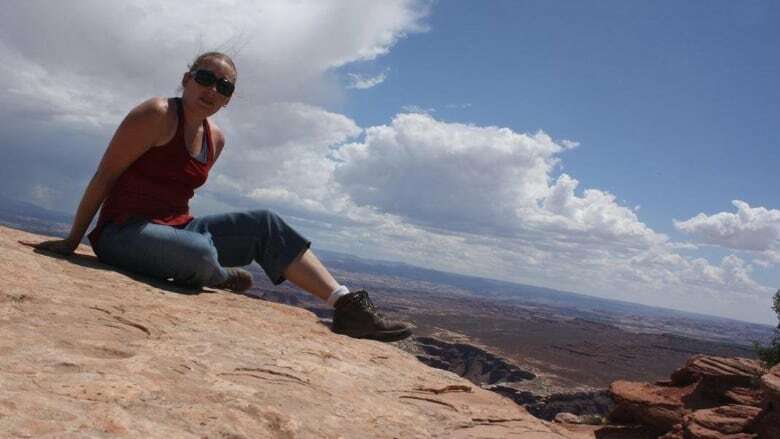 Eva Holland has scored a book deal with publishers in the U.S. and Canada to write about her experiences overcoming her fears, and the science behind her efforts. 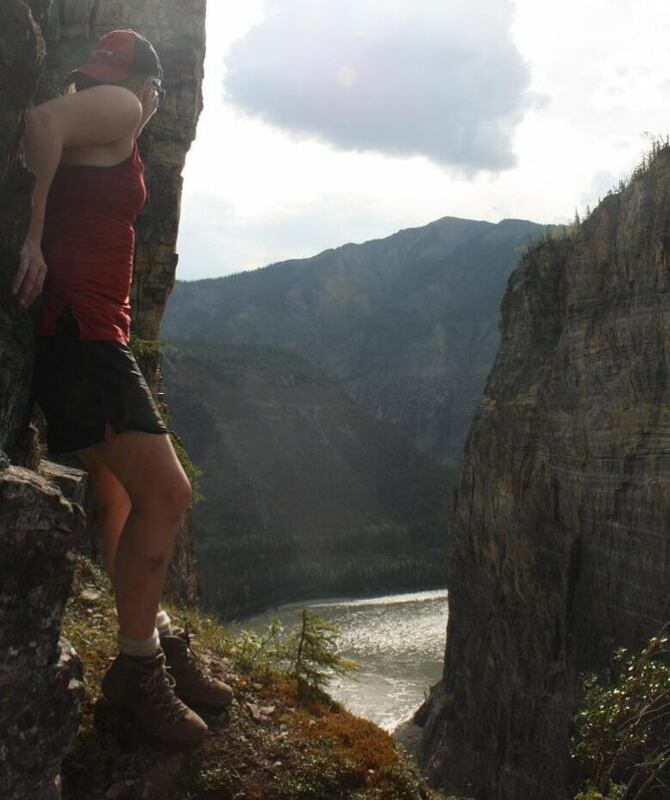 Eva Holland says it was only when she moved to Yukon some years ago that her fear of heights became a bit of an impediment. It wasn't a problem when she lived in Ontario. "Maybe because it's fairly flat there," said the Whitehorse-based freelance writer. In Yukon, though, her friends would go exploring the mountains and Holland would try to join them "without freaking out." She started to think about other fears she had — for example, winter driving — and how to overcome them. She wrote about it for a major magazine last year, and that's now led to a book deal with publishers in Canada and the U.S.
"It seemed like there was material to work with, in terms of things that I wanted to fix about myself and my relationship to fear, and I was interested in how all of that worked," she said. The magazine article, published in Esquire in 2017, details her efforts to learn to rock climb, "and use it very systematically as a form of exposure therapy," she said. "I'd been trying to learn how to climb on and off for a few years, and was really bad at it because getting off the ground that way makes me want to cry." Exposure therapy is a behaviour therapy technique often used to treat anxiety. In a nutshell, it involves controlled and systematic exposure to a source of anxiety, so a person can learn to manage their anxiety. "You can't just force yourself to do things while being scared — you have to find a way to stay calm, and that's what forms the new brain pathways," Holland said. Her book will explore the science behind the technique, and detail Holland's own experiences. 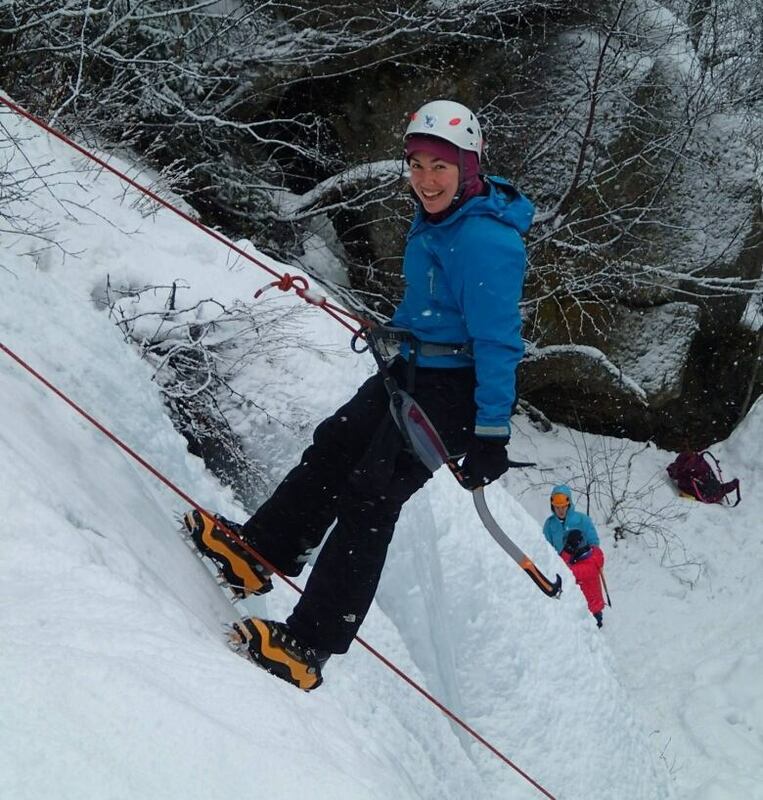 "I still don't really love rock climbing, but it definitely worked to an extent," she said. "The hope is that by the time I'm done the research portion of the book, that I will have a different relationship to my fears than when I started." The book will be published by Penguin Books Canada, and by independent publisher The Experiment in the U.S. Holland said the goal is to have it in bookstores by spring 2020. "Now I have to spend the winter facing all my fears," she said.